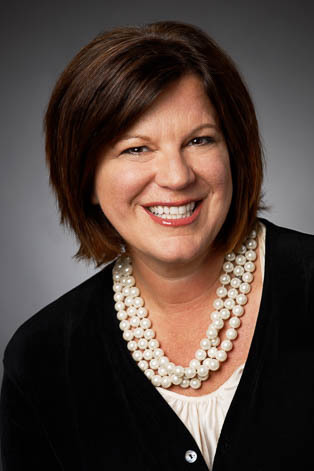 Lori Moser serves as the Director of Human Resources at Keating Muething & Klekamp. She has overall responsibility for all human resources related functions, including development and implementation of all policies and procedures, administration of benefit plans and records, hiring and onboarding of new employees, supervision of support staff and paralegals, and the development of training programs. Prior to joining Keating Muething & Klekamp in December of 2000, she was the Human Resources/Benefits Manager for Great American Insurance Company. Lori has more than 30 years of human resources experience with the majority of her experience in management positions with legal, banking, and nonprofit entities.